Tic Watches are the Official Stockists of the new must have ladies watch brand: Olivia Burton. The Olivia Burton timepieces come in their official traditional packaging, and come with a one year manufacture's warranty. 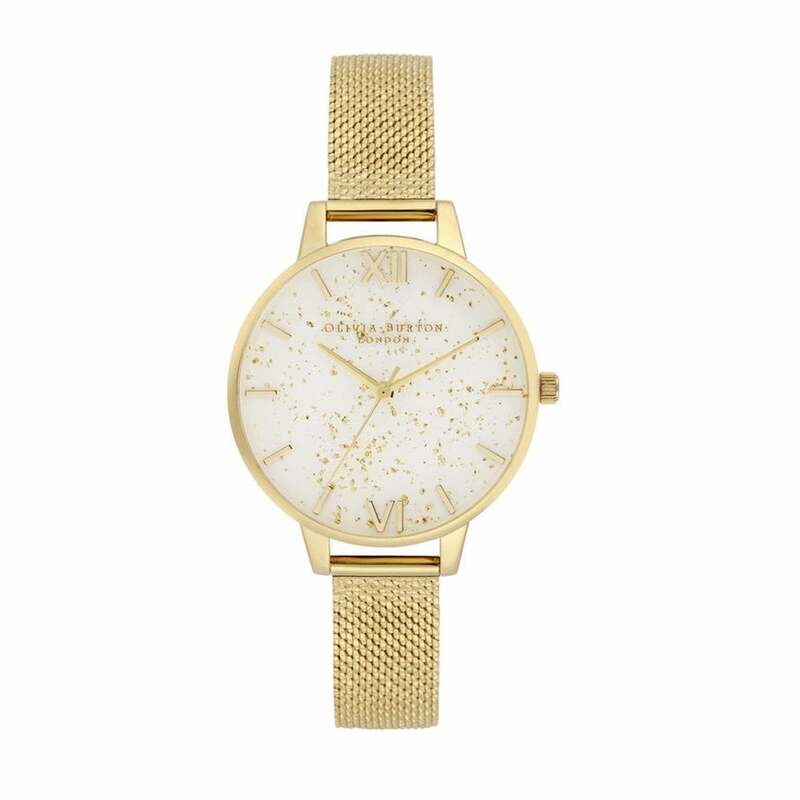 If we do not have the Olivia Burton timepiece you are looking for, please email us at customerservice@ticwatches.co.uk or ring us on 0844 357 0427, with the model number, so we can then hopefully find the model for you. Why Buy Olivia Burton Watches From Tic Watches?